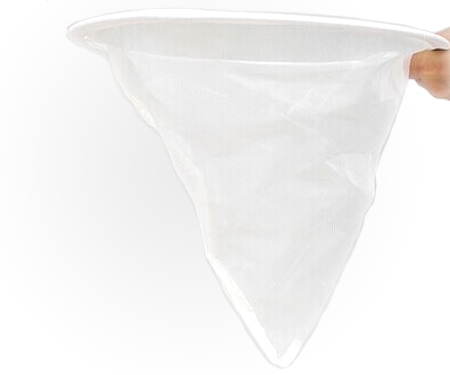 These versatile honey strainers are made from an extra fine nylon mesh. The mesh filters out all of the wax and pollen from your honey. 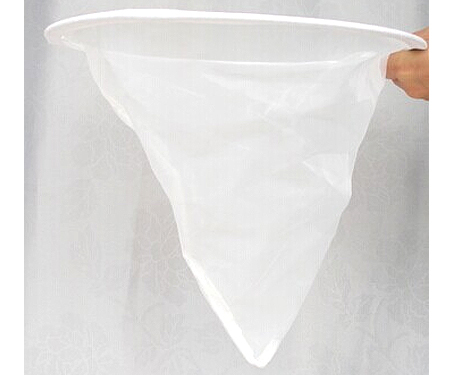 The honey strainer measures 36cm in diameter.